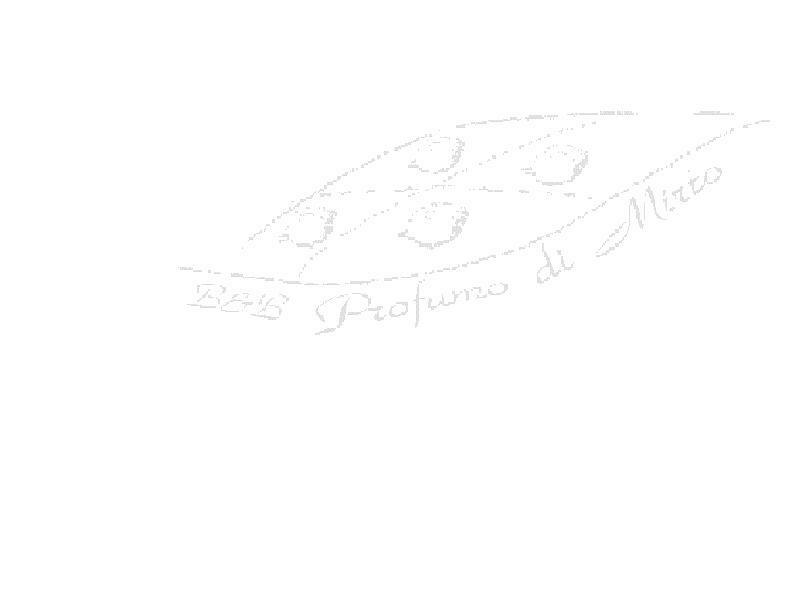 The Bed and Breakfast Profumo di Mirto (Fragrance of Myrtle) is situated in Arbus, a village in the south-west of Sardinia of the thousands of naturalist, historical-cultural and humane resorts. Its territory is among the most immense of Italy, with more than 45km of coast that runs from Capo Frasca south to Capo Pecora. Here the nature reigns supreme and it is not difficult to run into the Sardinian deer, that is losing always more its distrust towards men, thanks to the innate environmental spirit of the inhabitants of Arbus. Here the sea has been being rewarded every year for the quality of its waters. The pearl Piscinas is often the main subject of various television broadcasts, advertisements and specialist magazines. Here he who loves the mountains, will not be disappointed by the Montain Arcuentu, where the Monaco hermit Fra Nazzareno came to gather himself in prayer. On its summit the tourist will be able to admire the outlines of his permanence besides enjoying the beautiful, breathtaking panoramas. Here the mines of Ingurtosu and Montevecchio are a testimony to a past full of hard work and toil, where our fathers have battered their health in exchange for a small economic independence, and our mothers were forced to do exhausting shifts in the washery. But their deposits are a testimony to the glory of an ancient past, that is almost lost between history and legend. Infact some scholars (Sergio Frau in primis), place the columns of Hercules between Africa and Sicily, indicating that the mythical Atlantis could find itself really on the Sardinian territory, where the presence of the deposits of various metals, has allowed possible the blossoming of its civilization. It is here that I was born, it is here that I live and it is always here that I put to disposition to all my welcoming residence. I wait you with OPEN ARMS.